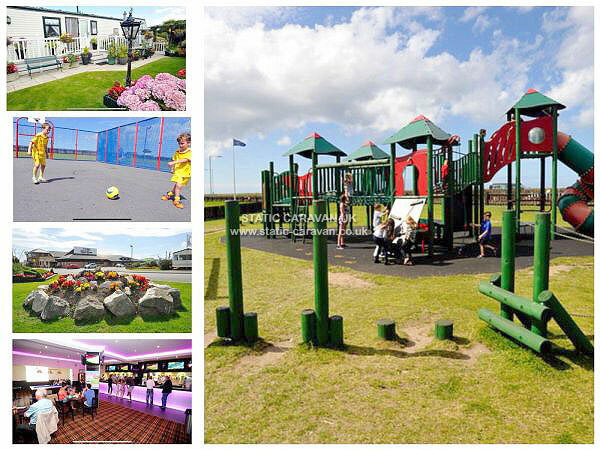 This is fantastic park is located on the Coast Road next to a sandy beach and an 18 hole golf course. 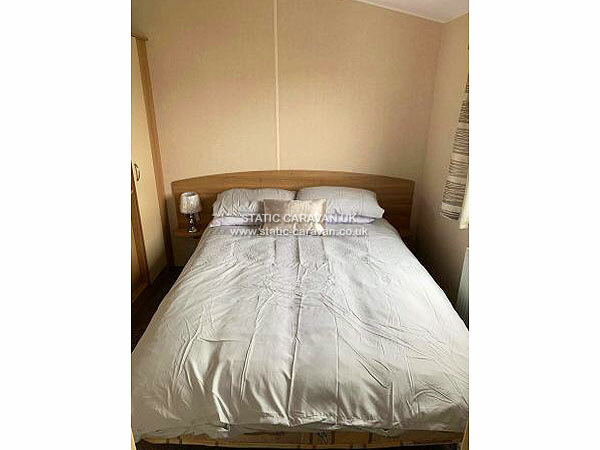 It has a great position on the site with the facilities within 5 minutes walk but far enough away to give you a relaxing holiday. 10 minutes drive from the new waterpark SC2 opening April 2019. 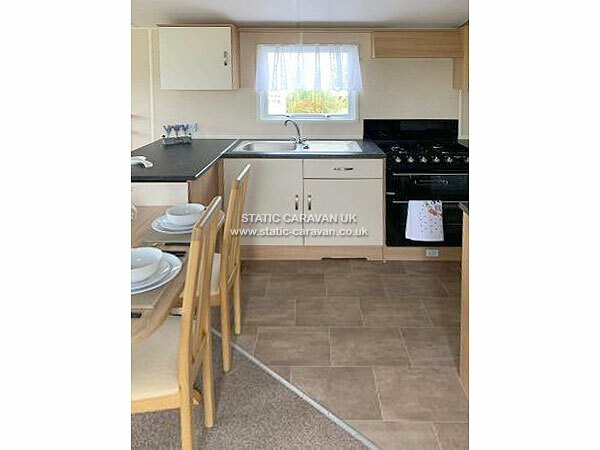 It is a 3 bedroom caravan which sleeps 8 people. There's full central heating and double glazing. 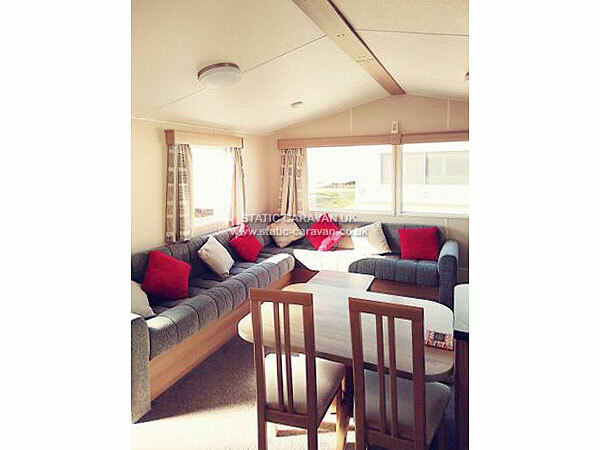 A large living area with a large Freeview TV, electric fire and a pull out double bed. 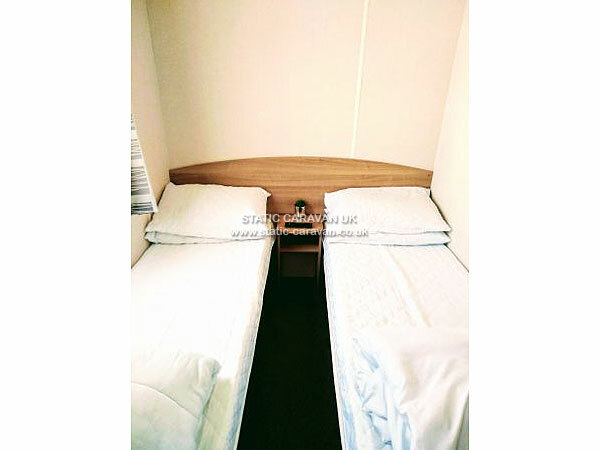 The main bedroom has a double bed, wardrobes and Freeview TV, and access to the bathroom. The 2nd & 3rd rooms have 2 beds, wardrobe and Freeview TVs. There is a separate 2nd toliet. 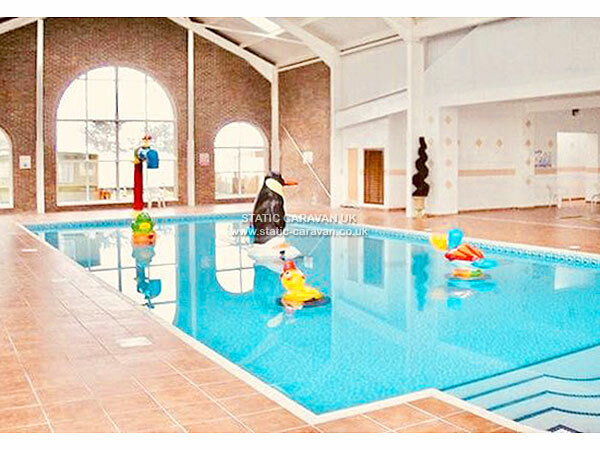 During your holiday you will also have access to Robin Hood facilities as well Lyons other holiday parks 4 of which are local and the Nova Leisure Centre which has a swimming pool and large soft play centre. 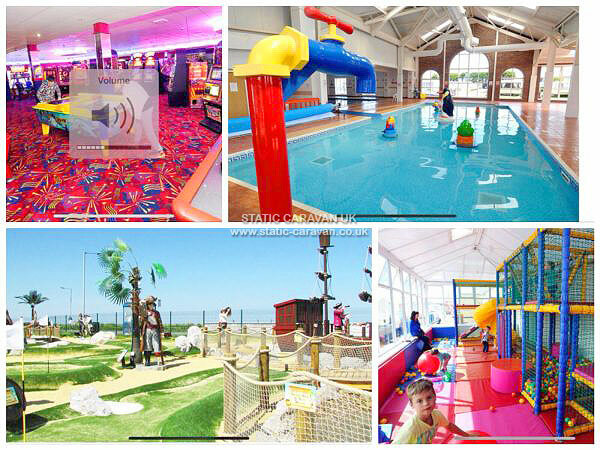 The new Sun Centre waterpark is also due to open in Rhyl during April 2018. 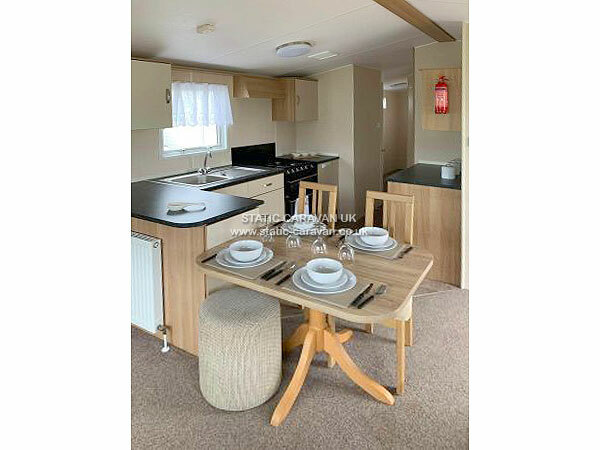 Free WiFi Internet in the entertainment centre and for a small charge in the caravan. 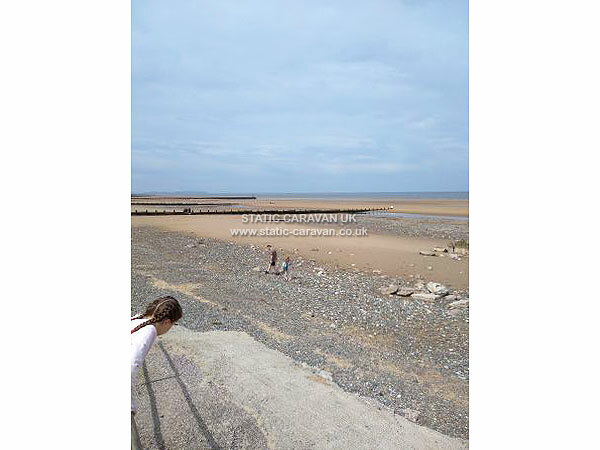 It has its own grassy area with a picnic bench to soak up the sun and enjoy a BBQ. 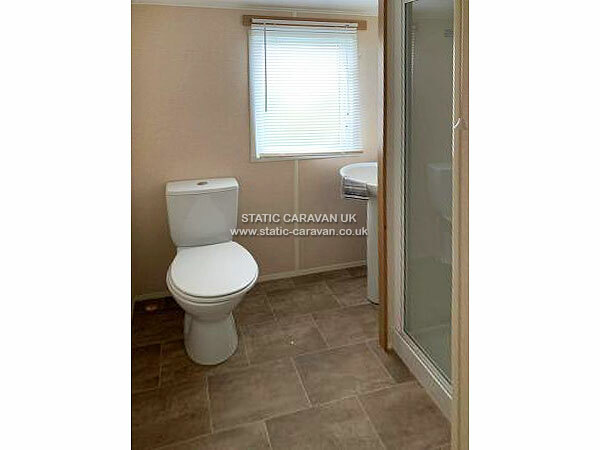 You can park right next to the caravan with sufficient space for 2 cars. The electric & gas is included in the rental costs. Pillows and duvets are provided. 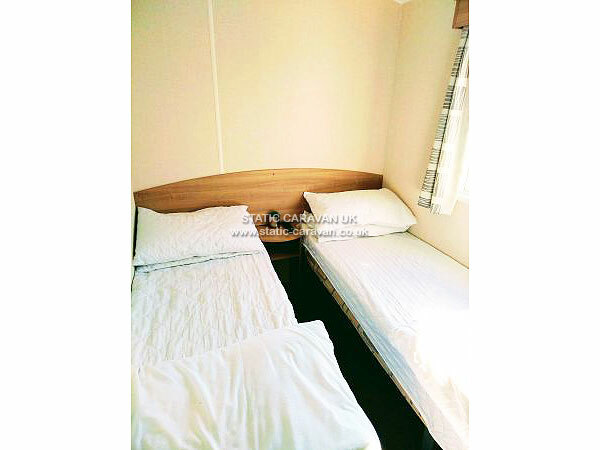 Bed linen & towels are not provided. ​The cost of the holiday doesn't include the entertainment pass which can purchased from reception with a pass form. As a guide the prices are as below but the park will work out the cheapest price for you. 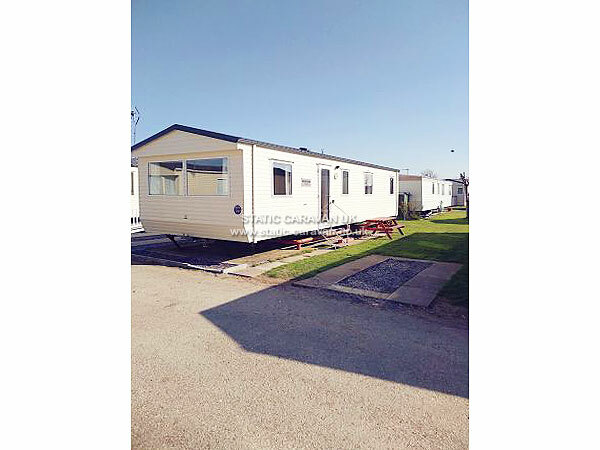 We request a £75 deposit on booking, with the balance due 8 weeks before the arrival date. We will ask for a £75 security deposit, which is refundable providing there are no breakages or damage to the property. We can accept payments by BACS or FASTER (internet) payment in GBP. We also offer credit card payment through PAYPAL a 1.8% charge applies.